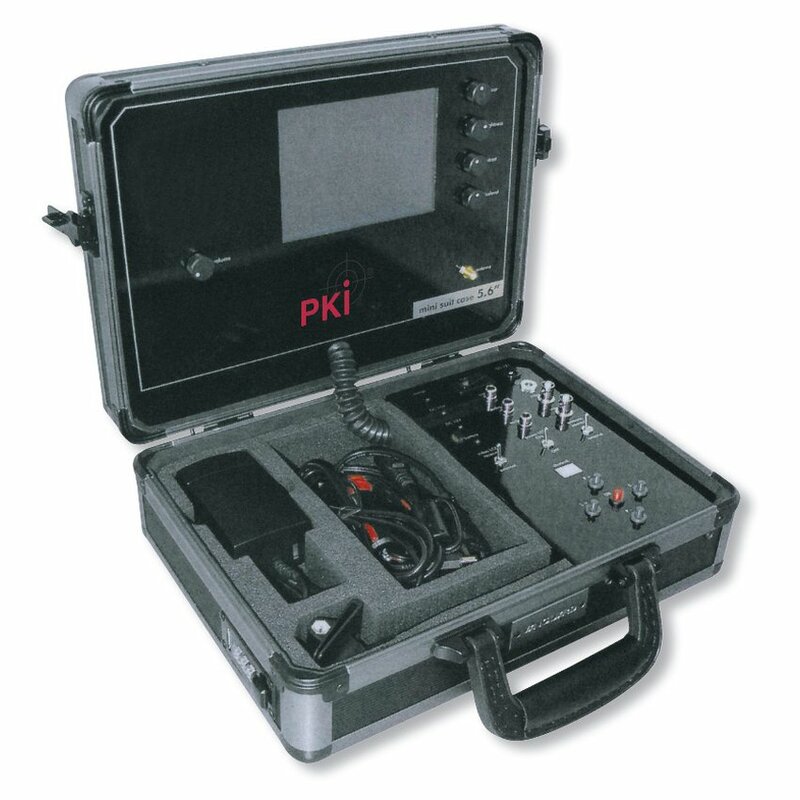 This A/V surveillance case, designed for mobile operations, records signals sent by wired and wireless cameras. Video signals will be shown on TFT display in pin sharp quality. Even frequencies for control of external devices can be captured. All connecting cables and adapter are included in practical compartments inside the case.